Happy Birthday! 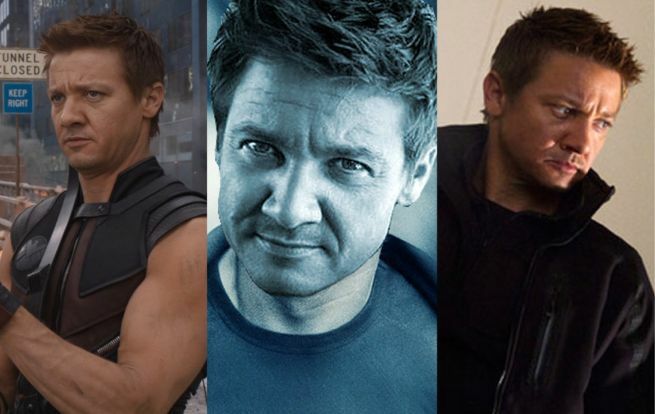 Jeremy Renner Turns 44 Years Old Today! Jeremy Renner is an American actor, who is best known for appearing in a number of different action movies. For comic book fans, Renner is best known for his role as Hawkeye in the Avengers movies. Renner debuted as Hawkeye in Thor, and he reprised the role in the blockbuster The Avengers movie. Renner will next appear as Hawkeye in Avengers: Age of Ultron, and he is rumored to possibly appear in Captain America: Civil War. In addition to the Avengers films, Renner also appeared in S.W.A.T., 28 Weeks Later, The Hurt Locker, Mission: Impossible – Ghost Protocol, The Town, The Bourne Legacy, Hansel & Gretel: Witch Hunters, and American Hustle. Renner is currently working on Mission: Impossible 5, and he is expected to return for an as of yet untitled Bourne sequel. Renner was nominated for Oscars for his work in The Town and The Hurt Locker. Jeremy Renner was born on January 7, 1971 in Modesto, California. He turns 44 years old today.